The Dohne Merino is a naturally polled plain-bodied sheep with white wool and adult ewes weigh between 50 and 75 Kg. 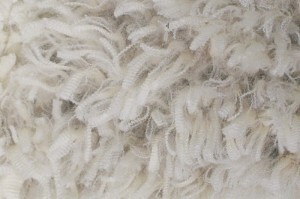 Dohne wool is free of dark and medullated fibres and is sold as merino wool. length at 12 months is in excess of 90 mm with good spinning counts. 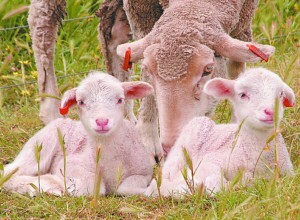 The breed aims to produce between 5 and 8% clean wool as a percentage of the mature animals body weight. Research in South Africa has shown that wool production levels that fall in this range enhance the animal’s ability to raise healthy, robust lambs and maintain their fertility. 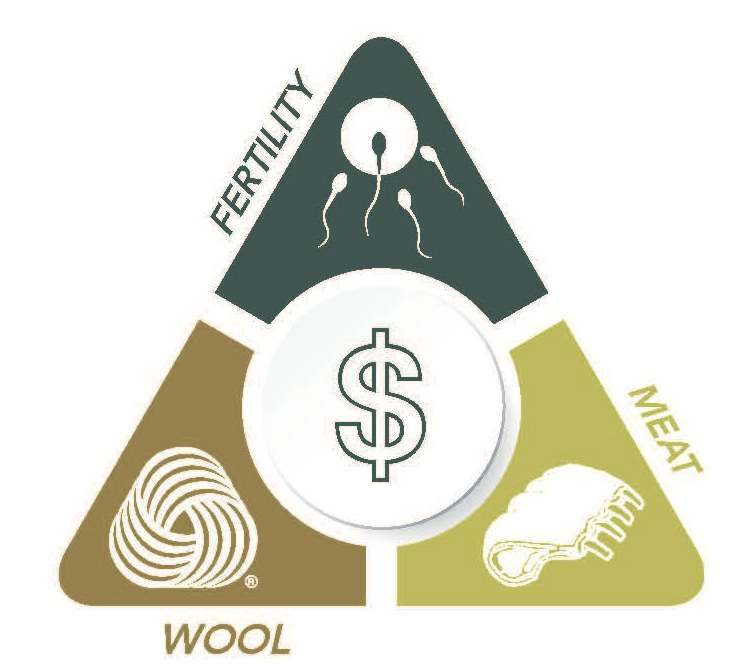 This formula has become known as the “wool production potential” (WPP%). 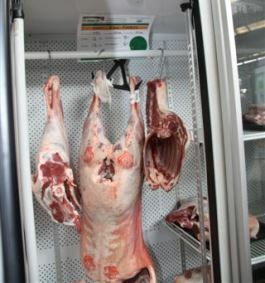 Dohne lambs are ideally suited to the modern trends in red meat consumption, that being a leaner, higher yielding carcass so that the consumer will get more meat for the same price as with other breeds that do not yield as high. Fat distribution is even over the whole carcass and is generally of a fine texture. The animal’s ability to put on muscle as opposed to fat has made the dohne very popular with feedlotters and gains of up to 450 grams per day are already being achieved under lotting conditions. In today’s economic climate this is probably the most important trait that drives profit. The greater the fertility the greater the amount of product that one has to sell. In South Africa where the breed has been going for the longest period of time lambing percentages of 120% – 150% are consistently achieved across a wide range of eco systems. 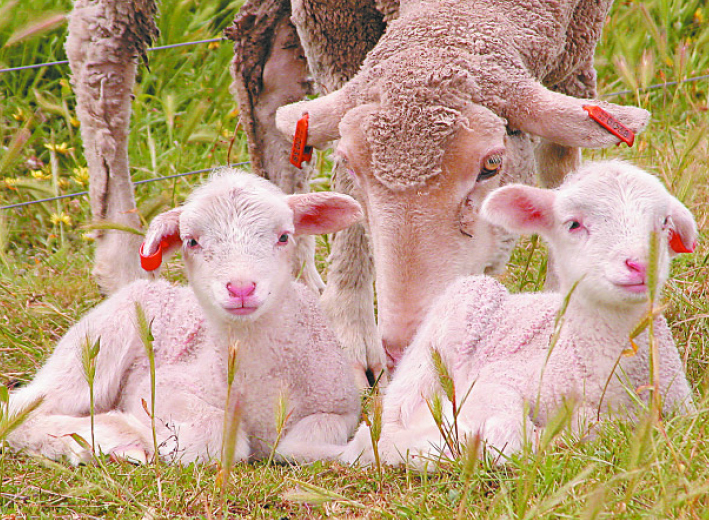 It has been recorded in Australia that 10-month-old ewe lambs have achieved 60% lambing percentages with relative ease, effectively giving the animal an extra lamb in her productive life. Where dohne rams have been joined to purebred merino ewes, improvements of between 10 and 20% have been consistently noted. Joining percentages of between 1 and 2% rams have produced above average lambings, this means fewer rams are necessary at mating time, an added saving to the farmer. Coupled with high lambing percentages is the need to be able to rear multiple animals that attain marketable weights within the prescribed time frames. 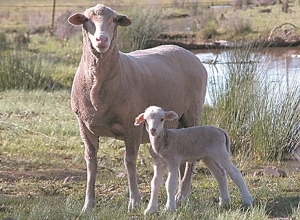 The dohne ewe, provided she is adequately cared for displays exceptional mothering abilities and is capable of rearing multiple progeny under most productive systems. Dohnes display different eating habits to other sheep in that they are non-selective grazers and can generally survive and produce in an array of different eco systems. The sheep originated in the harsh “sourveld’ of the Eastern Cape of South Africa where a severe protein drought occurs during the winter months. Dohnes have the ability of converting inferior vegetation into sustainable products without too much supplementation. In Australia the breed is being farmed in previously marginal sheep areas. 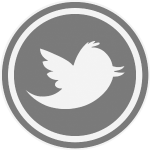 This does not mean that it is only suited to harsh eco systems. The breed has enjoyed an even distribution across the country and has now also become popular in South America and the Falkland Islands where rainfall is considerably higher than in Australia and South Africa, enhancing the breeds’ ability to adapt to a wide range of climatic environs.